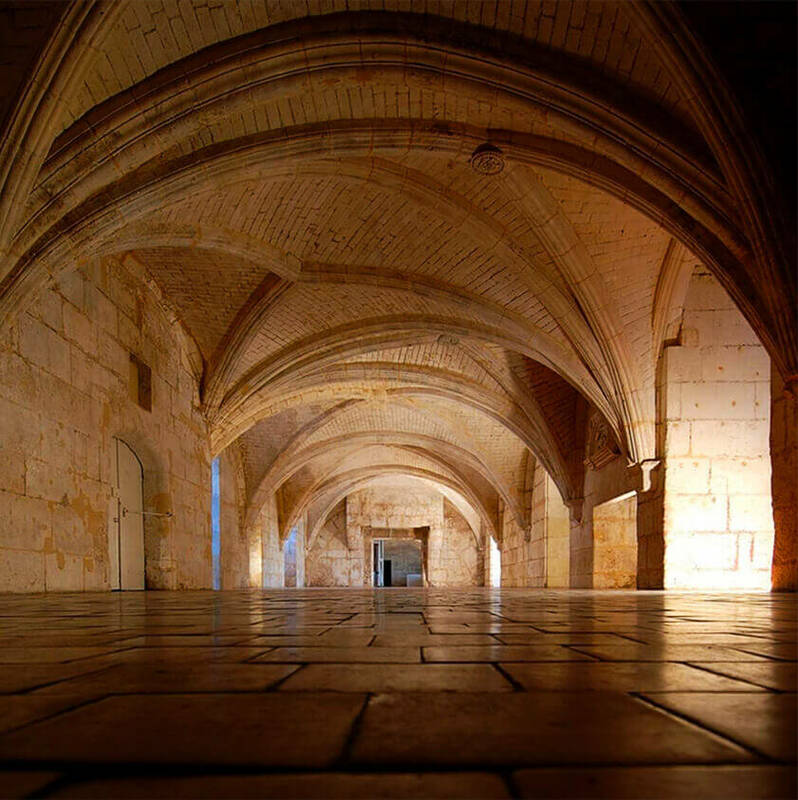 D’USSÉ® Cognac is masterfully crafted at the prestigious Château de Cognac, one of the oldest cognac houses in France. It has a 200-year legacy in blending some of the world’s finest spirits. The Château’s proximity to the River Charente results in two climates within its walls: a humid cellar that results in fruity, floral notes, and a dry cellar that brings out the woody, spicy flavors of the cognac. Blending the two eaux-de-vie results in the boldness of character in D’USSÉ® Cognac.